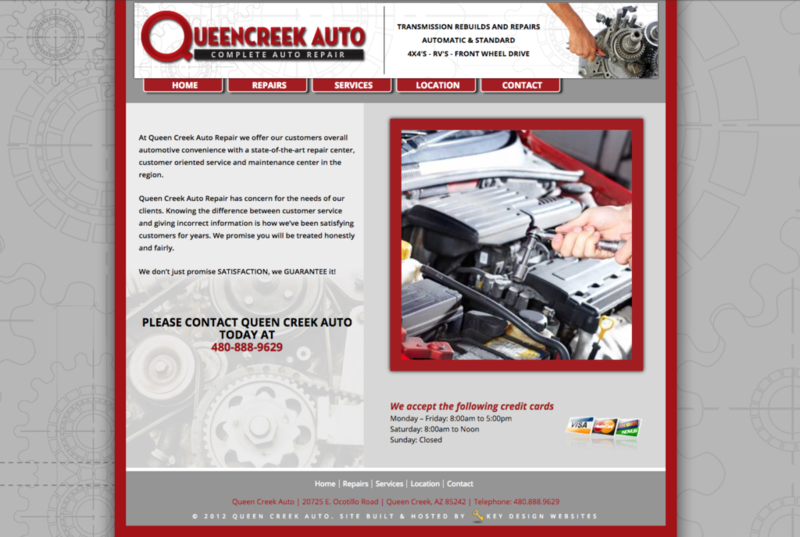 QUEEN CREEK AUTO REPAIR HAS CONCERN FOR THE NEEDS OF OUR CLIENTS. KNOWING THE DIFFERENCE BETWEEN CUSTOMER SERVICE AND GIVING INCORRECT INFORMATION IS HOW WE’VE BEEN SATISFYING CUSTOMERS FOR YEARS. 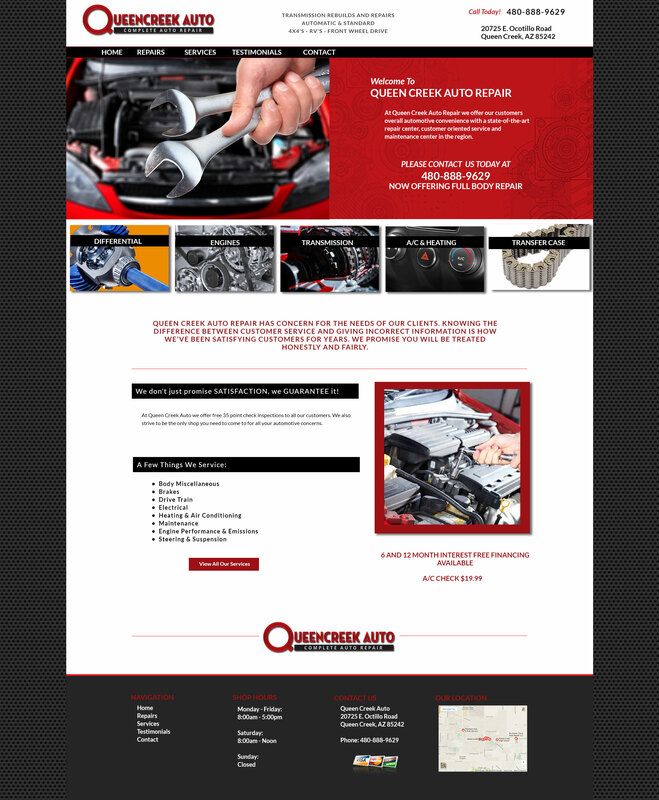 WE PROMISE YOU WILL BE TREATED HONESTLY AND FAIRLY.